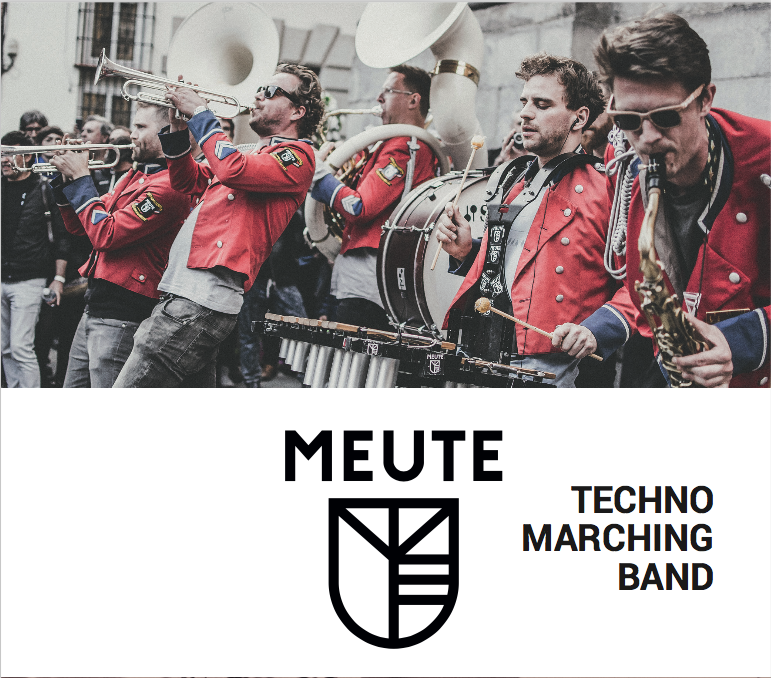 The Meute techno marching band hails from Hamburg, Germany. Meute is an eleven piece, full-ensemble, brass band with lively percussion. Their intriguing difference is a unique take on electronica and dance music classics, performed by a full marching band! 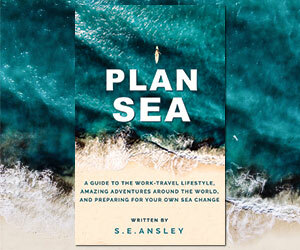 Founded in 2016, they’ve since been a hit throughout Europe, in an all-acoustic rendition of what typically takes DJ gear and vast electronics to generate. We recently watched Meute perform at the T-Mobile Festival in Warsaw, Poland, with their set sandwiched between Maribou State and Justice. We previewed Meute last week, coincidentally in our wrap up of a recent visit to their native Hamburg. Meute kick off a lengthy European tour in 2019, after a few more shows in 2018. 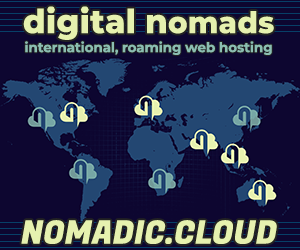 Are you on the DigitalNomad.Blog Facebook or Instagram?